Reliable and experienced with a successful track record of commercial, residential and rural projects, Darren Luke has been operating in the construction and earth moving sectors in the Wellington area for over 30 years. He established his own company, Hard Rock Earthmoving and Contracting Ltd in 2015, and has become a preferred provider of “hard knock” services to the construction sector, engineers, and developers, as well as major corporates, government departments and local councils. Hard Rock has a large fleet of big rigs to rely on, including highly versatile bobcats, and 1.5T, 5T, 12T and 20T digger operations, delivering productive work within challenging terrain of the Wellington region, although Darren will go ‘anywhere anytime in New Zealand’ for project work. Once the necessary consents have been obtained, Hard Rock can roll on to the site, and starting ‘making it happen’, with tree and undergrowth clearing, excavation, land formation, drilling for piles or ground works, full retaining wall services, and any other ground work to prepare the site for construction. Whether the client wants to knock something down, or build something up, level a front yard or dig out the back, on a single cramped section or a large rural estate, Hard Rock can do it all, even supplying the screened topsoil and garden mulch to restore the landscape again after the project has been completed. Hard Rock has the machinery for excavation and land compaction for all subdivisions and section preparation…. 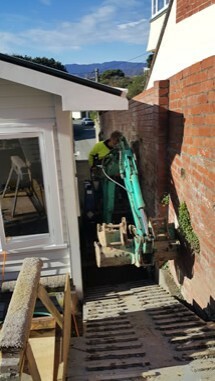 and Wellington infill housing is their specialty, working on tight sites or those with difficult access as well as rural countryside properties. 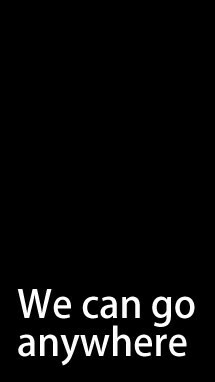 Screened topsoil, cartage and trucking is all part of the service. Hard Rock has their own low loader, and a fleet of trucks, including a 21 tonne, 10 tonne, and 3 tonne vehicles, and a three Hilux runabouts. When you need a to give it a ‘good knock’, call Hard Rock. 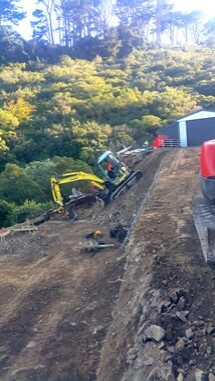 Looking for an earthmoving contractor in Wellington? 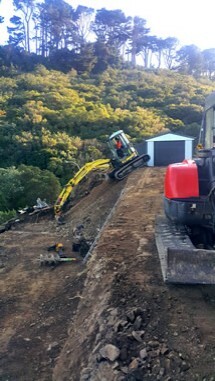 Hardrock Contracting and Earthmoving has been servicing Wellington for over 20 years, with large and small clients ranging from Drainage and Retaining wall though to large civil works.